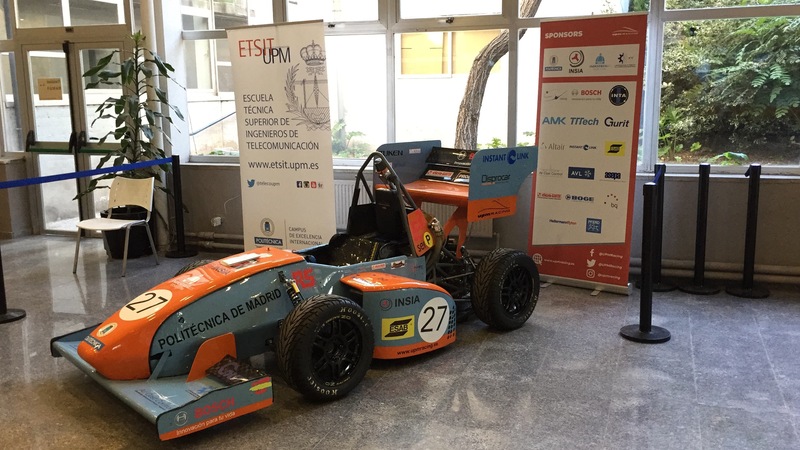 The UPM Racing Team made pressence last week in the telecomunication school of UPM, between the 4th and 5th of october. As a team, we understand that there would be no project without people. 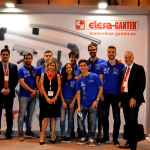 Thus, the members of the team set a little information area to inform the students about the team and its project. This way, we strengthen our influence inside the university and its people, triying to get the attention of, possibly, future team members. The many questiones we were asked indicate but one thing, that the attractiveness of projects like ours is evident among technical and science students, who usually lose motivation about their studies. We hope to find many “telecos” amongst our lines in the next years!